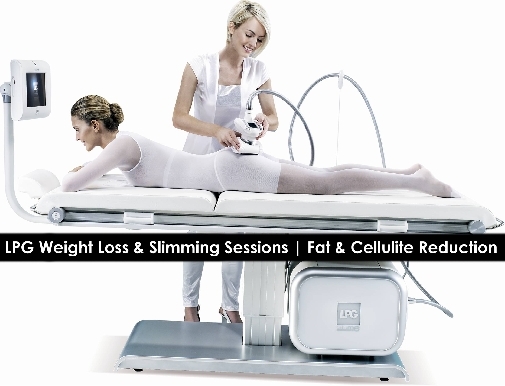 10 LPG slimming sessions & 100% natural treatment to burn unwanted fat & cellulite. Valid for men & women both at Jumeirah Beach Park. Get in shape & lose that extra fat & cellulite. LIMITED TIME OFFER!